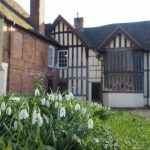 Encounter the past brought to life in a beautiful Grade I listed building with an 800 year history. The Commandery is most famous for being the Royalist Headquarters during the Battle of Worcester in 1651. Encounter the past brought to life in a beautiful Grade I listed building with an 800 year history. 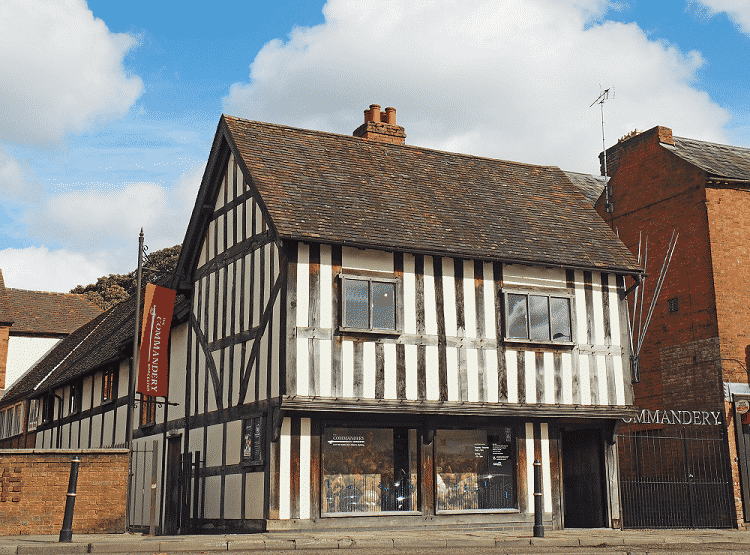 Set in the heart of historic Worcester, The Commandery is most famous for being the Royalist Headquarters during the deciding battle of the English Civil War – the Battle of Worcester 1651. Worcester’s Civil War Story evokes the momentous build-up to the Battle of Worcester. 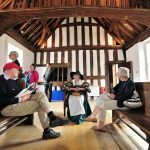 Discover a new interactive exhibition at The Commandery, former Royalist battle headquarters in 1651, and experience a pivotal moment in English history. Step into the dramatic debate between Royalist and Parliamentarian beliefs, encounter powerful pieces of the past, imagine daily life as a militia soldier 300 miles from home, and test your strategic skills in the battle room. With an exciting programme of events, fun family activities every school holiday, as well as its own gardens and the nearby Civil War themed play area on Fort Royal Hill, The Commandery is the perfect family day out.